Experience unadulterated beauty without leaving the country! In our busy and fast paced life where everyone is looking for multiple getaways or vacations, the first choice tends to be some scenic place outside of India. What most people don’t know about, is the presence of sheer beauty, right here in our midst. One of the more unconventional destinations, Chhattisgarh is that one location, a Kesari favorite, which never fails to charm. 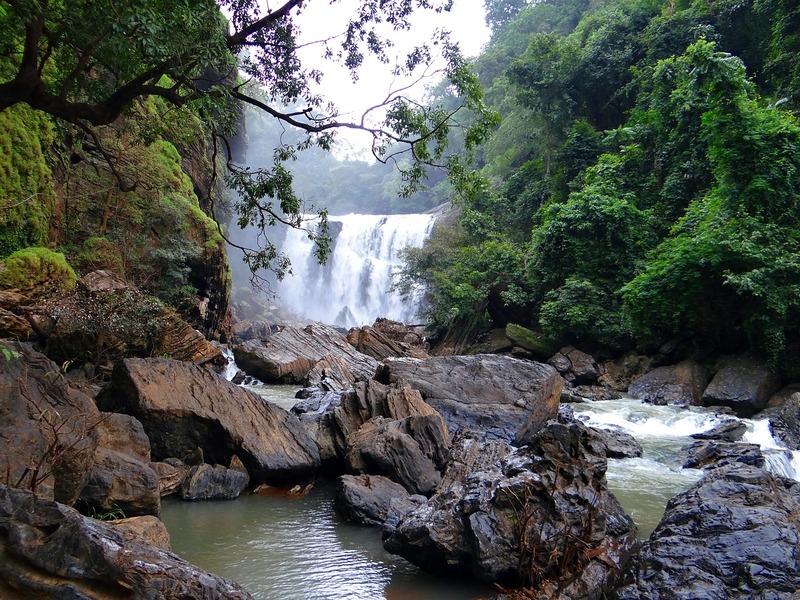 The heavy forest cover and the numerous waterfalls present in the state complement the natural beauty perfectly. From the beautiful red-brick Lakshmana Temple on the Mahanadi river in the town of Sirpur, the Sunday ritual of perusing through Sanjay Market in the city of Jagdalpur, the wonder that is Chitrakoot falls, the boastful charm of Kanker, Bhoramdeo which is known as the Khajuraho of Chhattisgarh or the hot springs that are prevalent in Sarjuga, tourists have quite a few sight-seeing options to choose from. If you’re ever wondering how to go about your itinerary, you can call Kesari tours to help plan out your entire trip, stay & travel included. The state makes for a perfect vacation for anybody looking for a little adventure or some peace of mind. With 3 National Parks, 11 Wildlife Sanctuaries and the presence of Kailash and Kutsumar caves, Chhattisgarh with its unparalleled natural beauty and rich flora and fauna, makes for a great little escapade. The best part about Chhattisgarh are the people. Indians are known to be hospitable world over, but the people of Chhattisgarh make it a point to make you feel at home. They may not have world class facilities or infrastructure to boast about but when it comes to creating experiences that last a lifetime, you can count on them. Chhattisgarh is home to over 40 different tribes, which explains the cultural diversity that one sees when looking through the different festivals, vivid sculptures and the colorful markets. 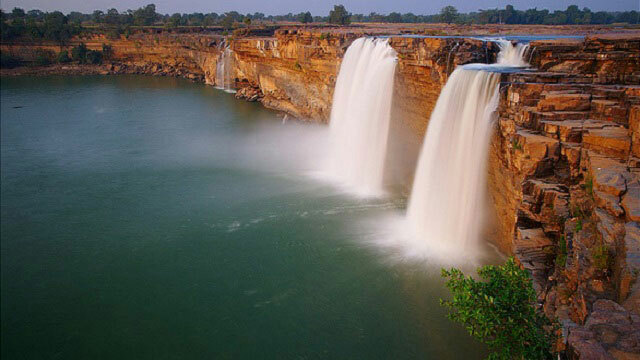 If not for unparalleled beauty, be sure to visit Chhattisgarh to appease the adventurous side in you!